My name is Zane Lee and I am 15 years old. Having been involved in hunting since the age of 5, I have always had a love for shooting. 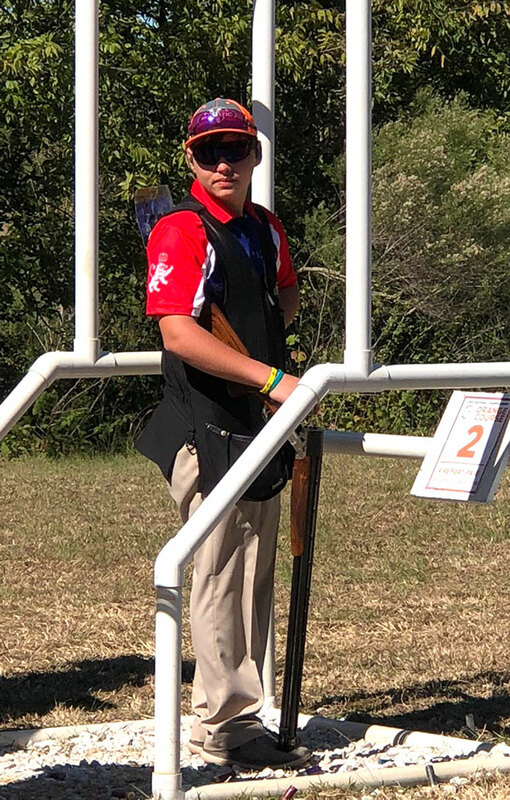 At the age of 11, I joined the local school SCTP shotgun team (Mossy Pond Youth Shotgun Team), located in Patterson, GA at mossy pond retrievers (MPR) and fell in love with clay target sports. I shoot a Kolar Max Lite sporting 32” barrel and I am a member of Team Kolar. I became a Masterclass (“M”) shooter at the age of thirteen years old (13). My personal goal for the sport is to become the youngest shooter to win a major sporting event, become a Kolar pro staff member and positively promote Kolar Arms Company, Clay target sports through education and participation. I’m an all “A” student at Brunswick Christian Academy. My hobbies include shooting, hunting, fishing, and golf.